Benjamin Franklin’s dilemma—one he passed on to the young United States—was how to achieve both greatness and humility at once. The humility James Madison learned as a legislator helped him to mold a nation, despite his reputation as a meek, timid, and weak man. The humility of Abigail Adams fed her impossible resilience. Humility of all kinds is deeply ingrained in our American DNA. Our challenge today is to rediscover and reawaken this utterly indispensable, alarmingly dormant national virtue before it’s too late. 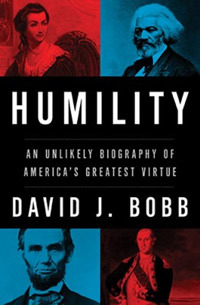 In Humility: An Unlikely Biography of America’s Greatest Virtue, Dr. David J. Bobb traces the “crooked line” that is the history of humility in political thought. From Socrates to Augustine to Machiavelli to Lincoln, passionate opinions about the humble ruler are literally all over the map.  Having shown classical, medieval, and Christian ideas of humility to be irreconcilable, Dr. Bobb asserts that we as a nation are faced with a difficult choice. A choice we cannot put off any longer.